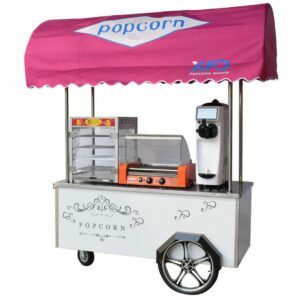 Caramel coating popcorn is a type of popcorn coated with sugar or molasses based caramel candy shell. 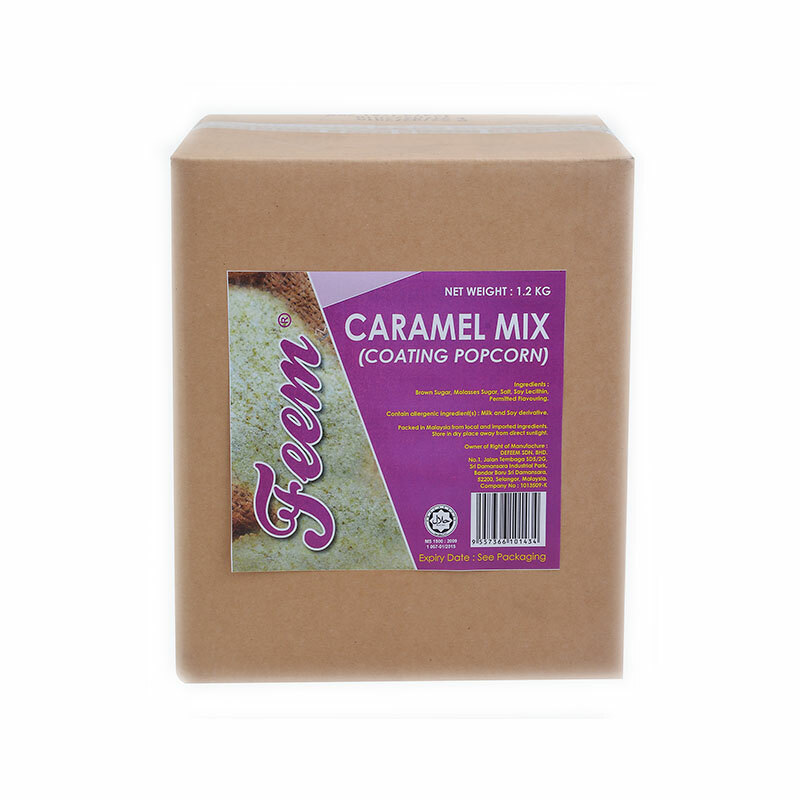 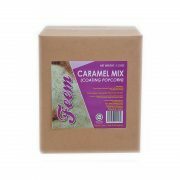 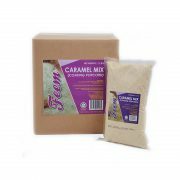 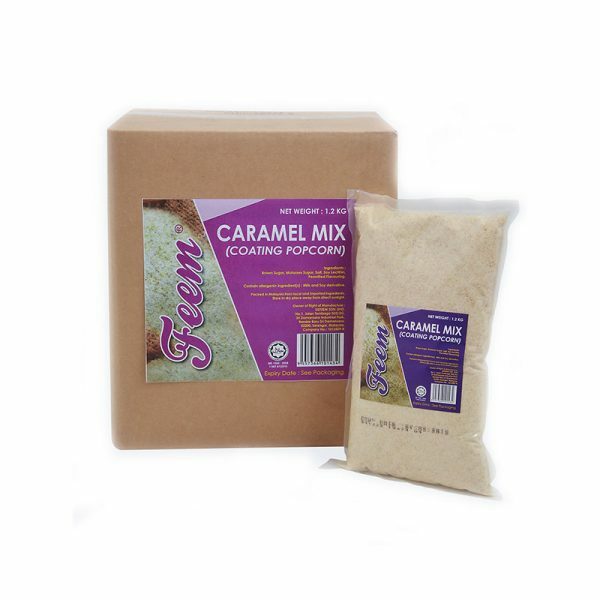 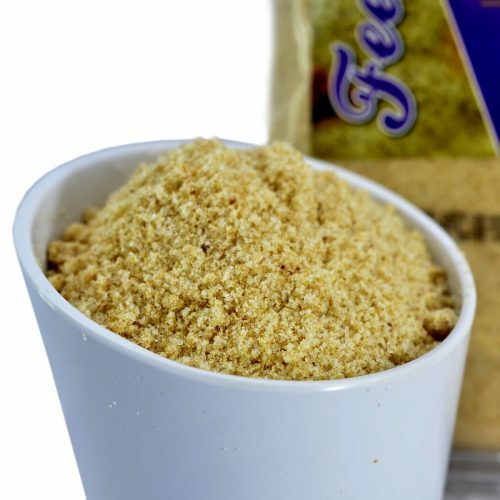 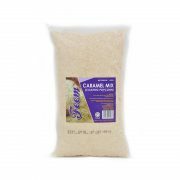 A special formulated “FEEM” caramel coating mix is made and heated until it browns and becomes thick, producing a caramelized candy syrup. 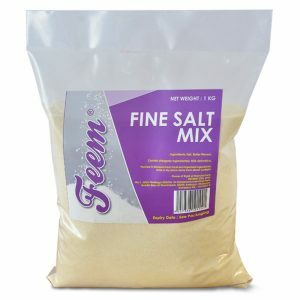 This hot candy is then mixed with popped popcorn, and allowed to cool. 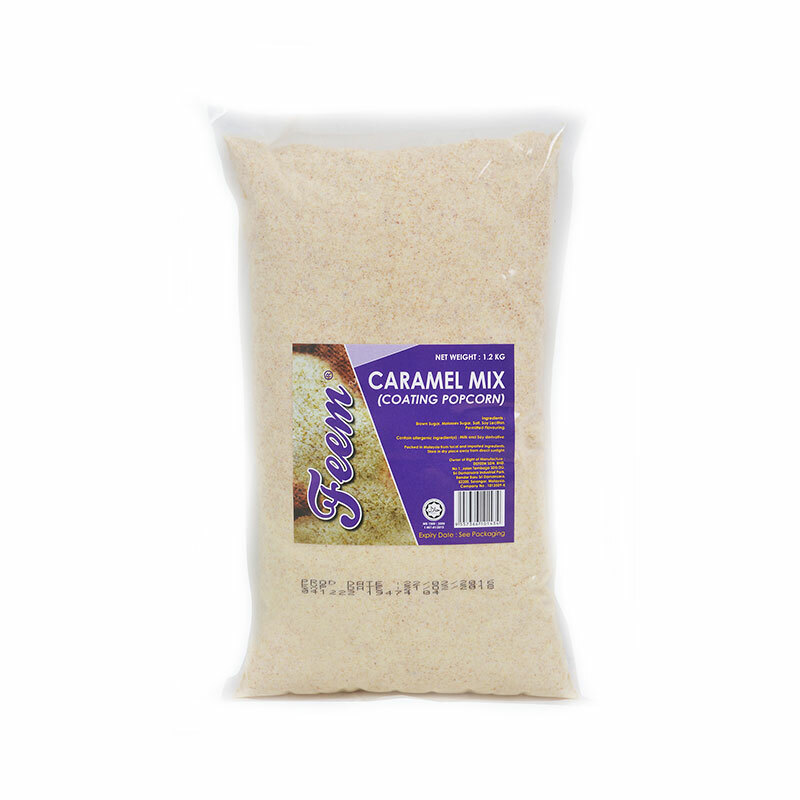 Sometimes a candy thermometer is used, as making caramel is time-consuming and requires skill to make well without burning the sugar. 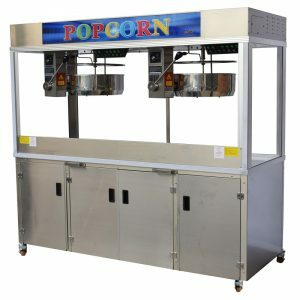 The process creates a sweet flavored, crunchy popcorn.